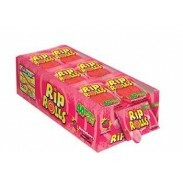 Nab Hearts Lollipops, Sour Rip Rolls, Yardstick Bubble Gum, and more from Foreign Candy Company. 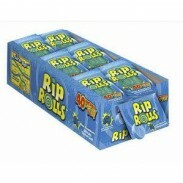 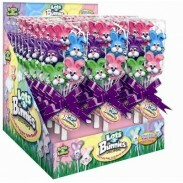 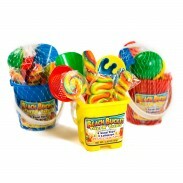 Shop for bulk candy at wholesale prices. 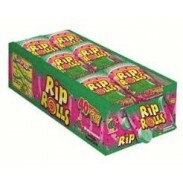 Sour Rip Rolls Raindow Reaction 24ct.